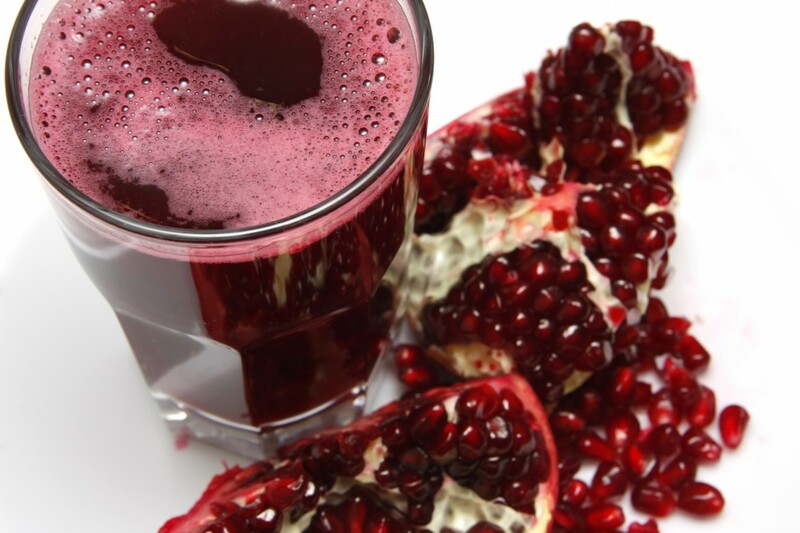 If you are exhausted by a weekend of partying and gorging on food, detoxifying for a day seems like a good idea. Or if you are one of those health freaks who isn’t yet ready to commit to a long diet, then a one day diet seems like the perfect thing to do every once in a while. 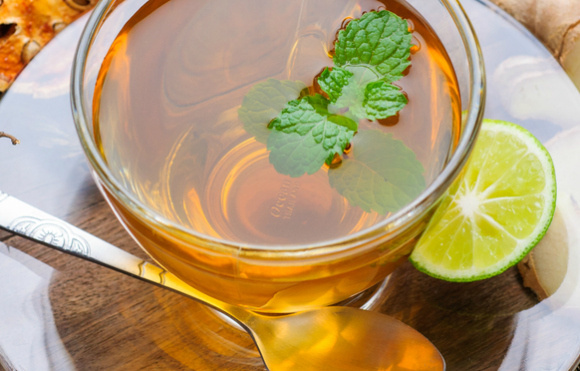 In any case, a one-day detox will help you get your body in track and will leave you super refreshed! 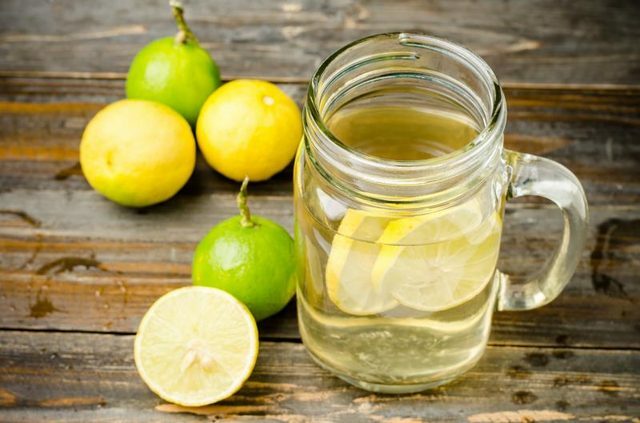 Before breakfast: Start the day with a glass of warm water with squeezed lemon juice. It will restore balance to your body and give a right start to your day. Drink lots of water throughout the day since hydration is essential for a detox. 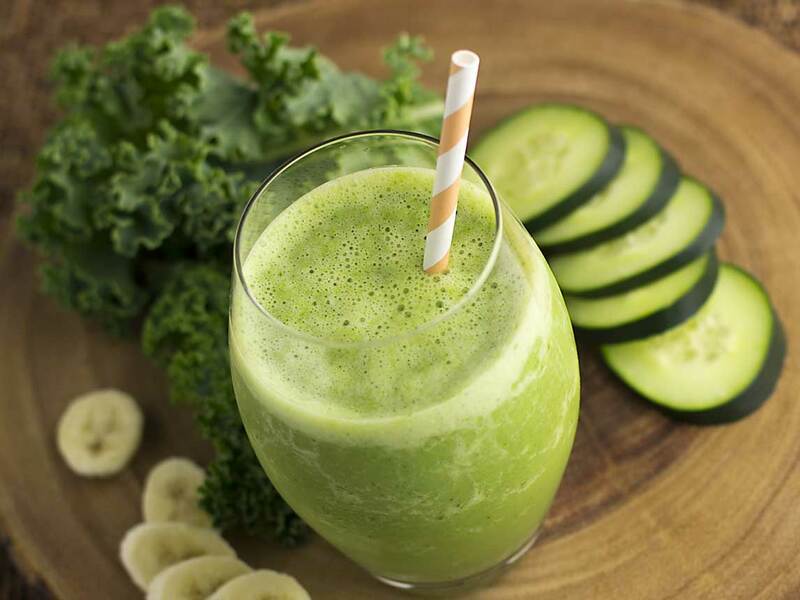 Breakfast: Drink a healthy smoothie containing kale, spinach, etc. The more greens in it, the better! Coffee break: Sorry, no coffee for you. Choose herbal tea instead. 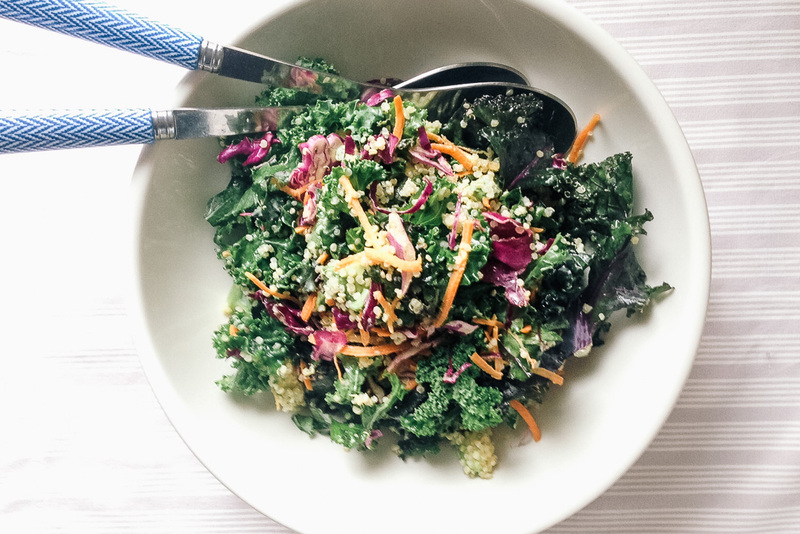 Lunch: Eat a healthy salad with an equal amount of fibres, proteins, and healthy fats or an equally healthy soup. 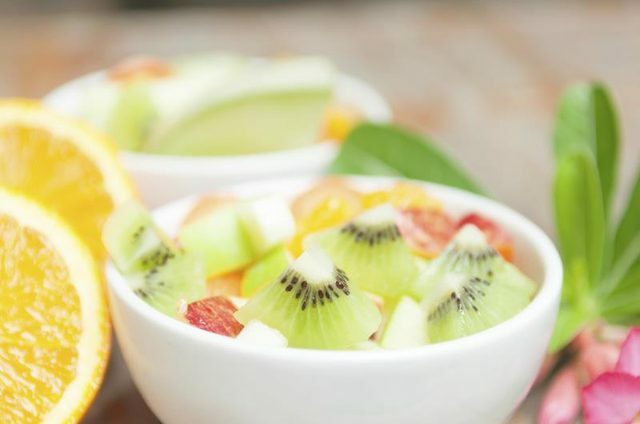 Evening snacks: A glass of fruit juice is perfect for this time of the day. Dinner: Eat some fruits, raw veggies, and a lot of proteins during this meal! 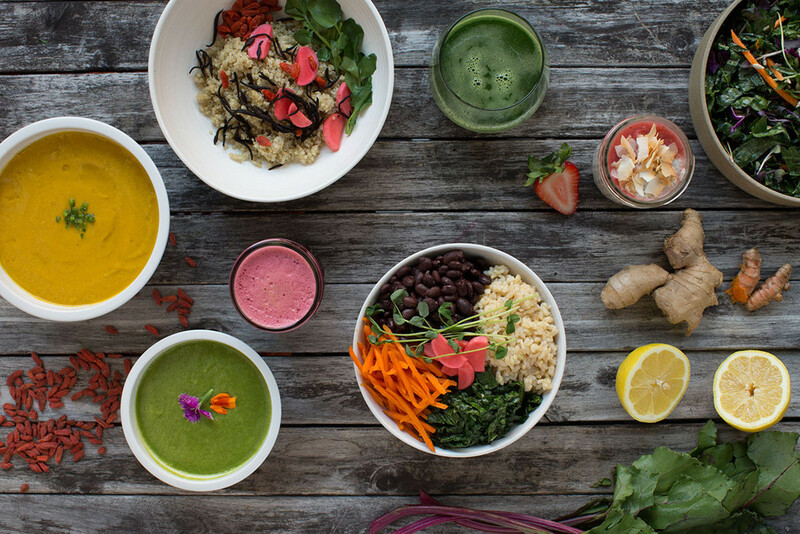 Try this diet on a day when your body is just not feeling it and get back on track in no time!